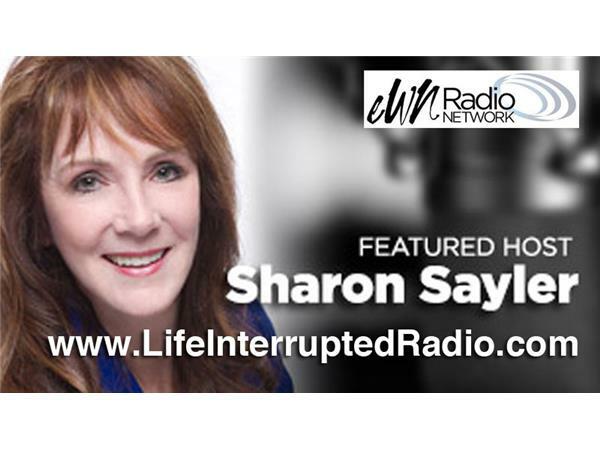 Join Sharon Sayler as she shares fan favorites clips of tips for ealing with autoimmune and thriving regardless of diagnosis. 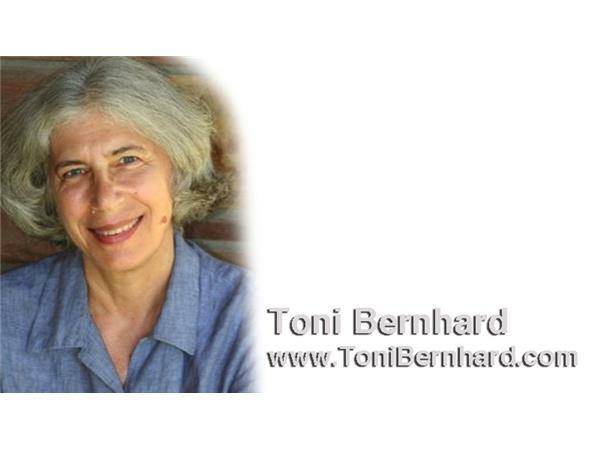 Author Toni Bernhard joins us for a fascinating interview from someone who is living well with a chronic illness. Toni will reveal what she has discovered about living life to its fullest. In this Fan Fav Interview clip, Toni shares how thinking small leads to a bigger, fuller life. In this interview, Toni shares practical tips from her 14 years of living well with a chronic illness. www. tonibernhard.com. Next Sharon shares Fan Fav clips from When Something Is Just Not Right…. Could It Be Adrenal Fatigue? 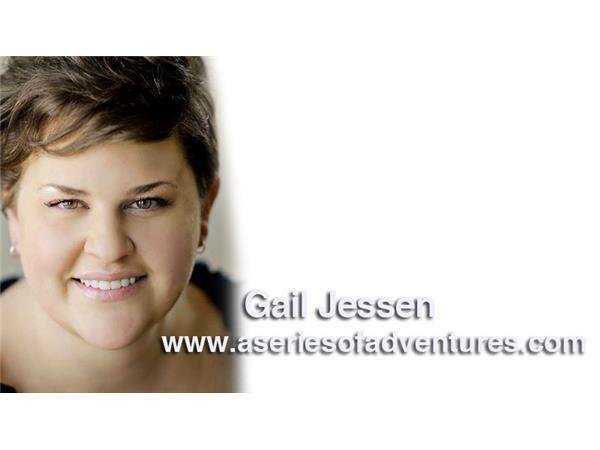 with Integrative Holistic Nutritionist Elissa Goodman. She answers what to do when you are plagued with unexplained symptoms, like exhaustion, caffeine dependency, low libido, sleep issues, digestion upsets, unexplained weight gain mid-day fatigue, tiredness in the afternoon, depression, anxiety, changes in mood including healthy ways to rev up our metabolism. 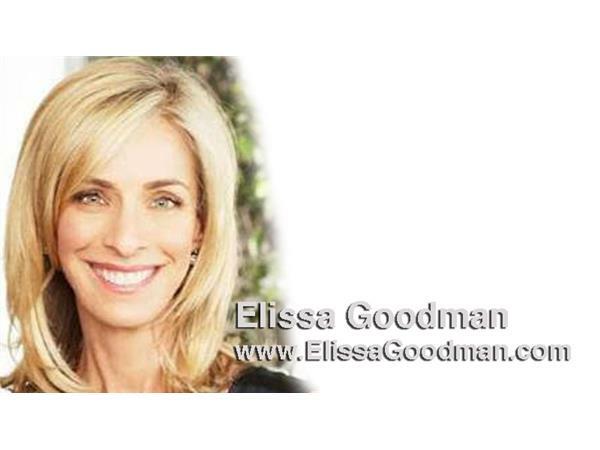 www.elissagoodman.com.